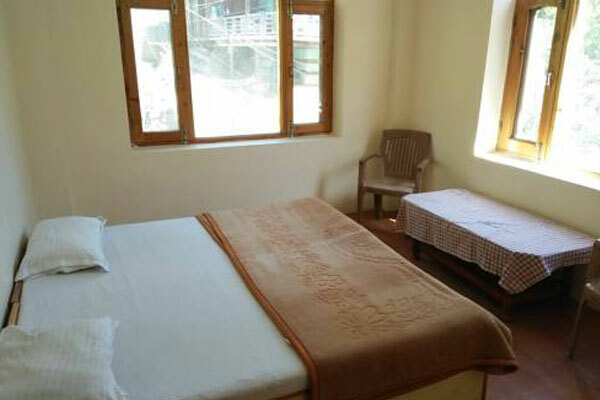 Standard Room is furnished and well maintained room with amenities like television and other basic for a comfortable stay. It has attached bathroom with running hot and cold water. 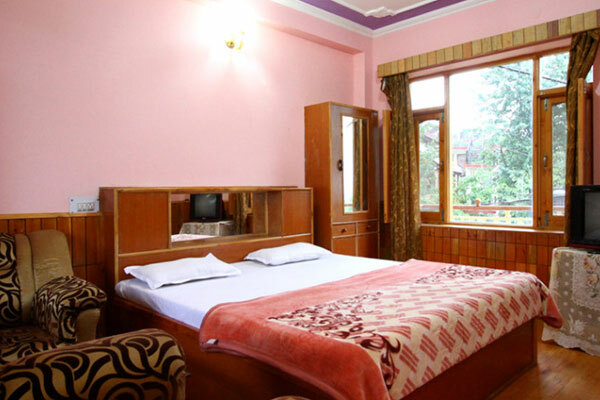 Deluxe Room is furnished and well maintained room with amenities like television and other basic for a comfortable stay. 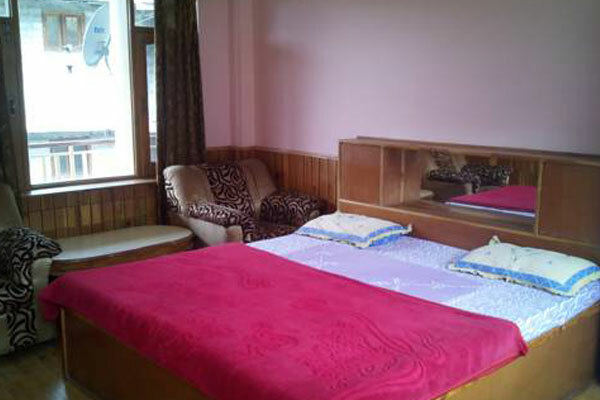 It has attached bathroom with running hot and cold water.